Need help choosing the perfect baby carrier? I’m sharing 5 tips to help you choose the best baby carrier, plus 3 of the top baby carrier styles for your introduction to babywearing. Babywearing isn’t a new thing. For centuries, mothers of many cultures have used baby carriers for carrying their babies around. In the past, baby carriers were simple slings and wraps, which are styles still used today in the modern world. But, with the resurgence in popularity, more styles of carriers are being created to accommodate the growing demands of the overwhelmed moms in all different situations. Various styles, colors, sizes, and fabrics make choosing the perfect baby carrier seem to be an even more daunting task. While it may be intimidating when you first begin looking into babywearing, it’s not nearly as difficult. I’d like to make choosing the perfect baby carrier for you and your baby a little easier. More important than the carrier itself, you must always follow the manufacturer weight recommendations. Baby carriers are not one size fits all, therefore, it’s important to know weight and height recommendations for your baby, so that you and your baby will be safe and comfortable. A baby who is too small for a baby carrier will not be properly supported. 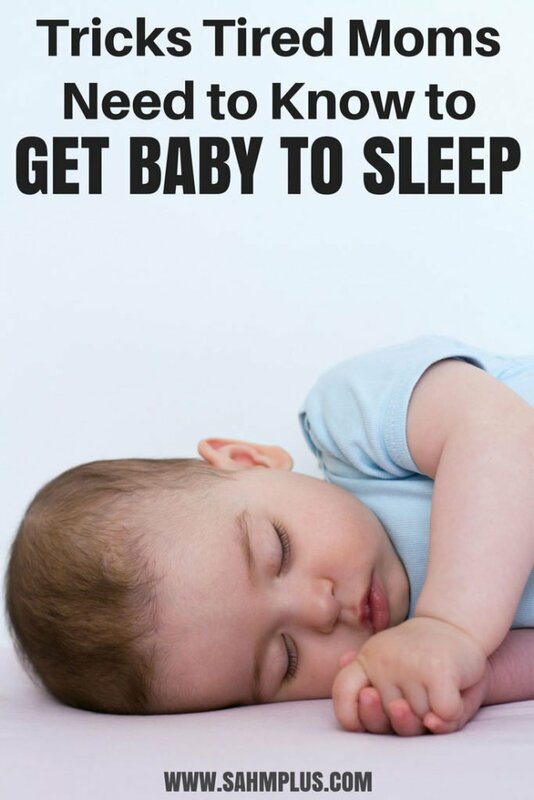 A baby who is too large will be uncomfortable and can increase strain on your own body. Many manufacturers will list sizing details about how much adjustment room each specific baby carrier has. This makes narrowing down your carrier options a little easier, so know your own size and whether or not you can adjust the carrier to fit you. You want your baby to be snug, but you don’t want the carrier to be too tight or too lose. Do the research because choosing the perfect baby carrier doesn’t just happen by chance. Check the specifications of the carriers you’re considering to make sure they’ll fit and are of fabric fitting for your environment. Further, reading moms honest reviews of carriers will help you determine whether or not any carrier is one you should consider for yourself and your baby. You may be able to try on a variety of styles in your local baby shop. If you’re lucky enough to have a local babywearing group, make a point to visit one and try on some demonstration carriers. Bring along your spouse if he intends to practice babywearing. Choosing the perfect baby carrier is likely going to be a different experience for each of you. Trying on a carrier with your baby will help you determine fit and comfort for anyone wearing (or being worn). 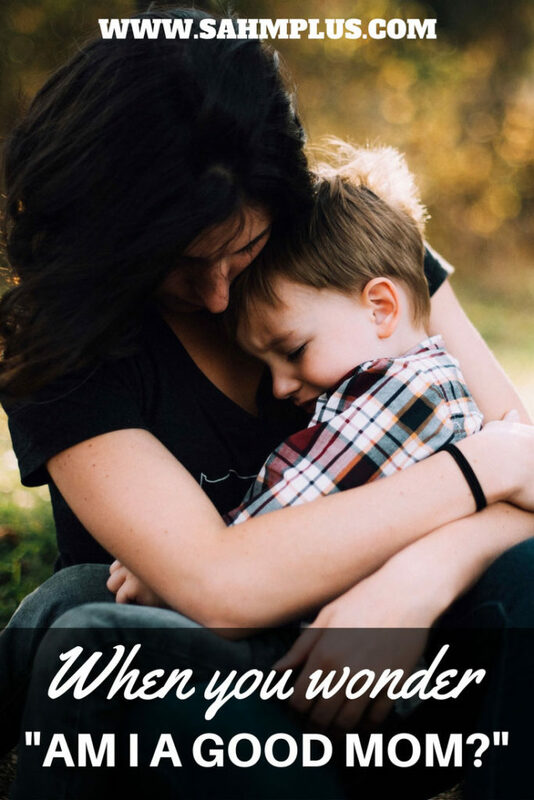 Of course, the best place to do this as a new babywearing mama is under the supervision of someone experienced, so they can help watch for the baby’s safety as well as making necessary adjustments for the right fit. You’ll find that the more involved you become in the babywearing community, the more you’ll hear about the different ways to carry your baby. If this is your first time practicing babywearing, focus on the basics. A simple front-carry is really the first thing you need to know to get started. 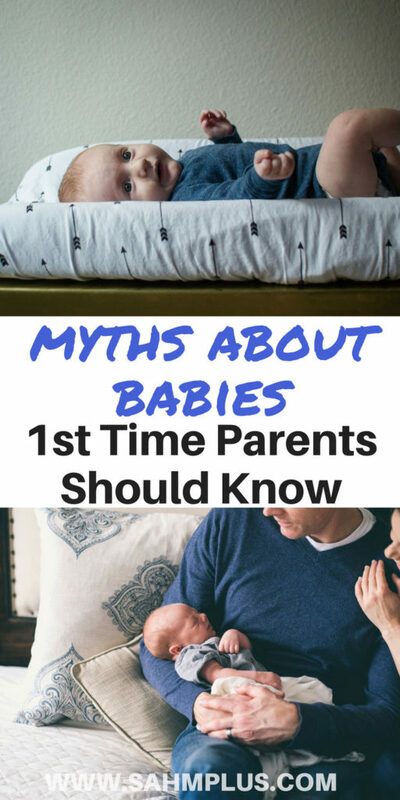 As you become comfortable with a certain style of carrier, and with your baby, then venture out to learn all you can about other ways to carry your baby. But, don’t overwhelm yourself from the start. Aside from all the research, choosing the perfect baby carrier means narrowing down the baby carrier style that’s right for your baby or toddler’s age. I’ll touch on the three most popular carrier styles, in hopes of making choosing the perfect baby carrier easier. When you’re more comfortable with babywearing, you can potentially find yourself experimenting with other styles and more carrying positions. But, my intent is not to overwhelm you with choices. A sling is one of the best newborn baby carriers, assuming you can get over the feeling that your little peanut is going to wiggle himself right out. Choosing a sling for a newborn means you have to choose one that fits close to your body. Plus, the rings shouldn’t be made of a slippery metal. The rings need to keep the fabric in place so that you can be certain the baby won’t be able to wiggle free. Some slings are a solid piece of fabric, meaning you wouldn’t have to worry about the rings, but you’d definitely need to make sure to get the correct size for your body. A sling was never one I was able to get comfortable with. 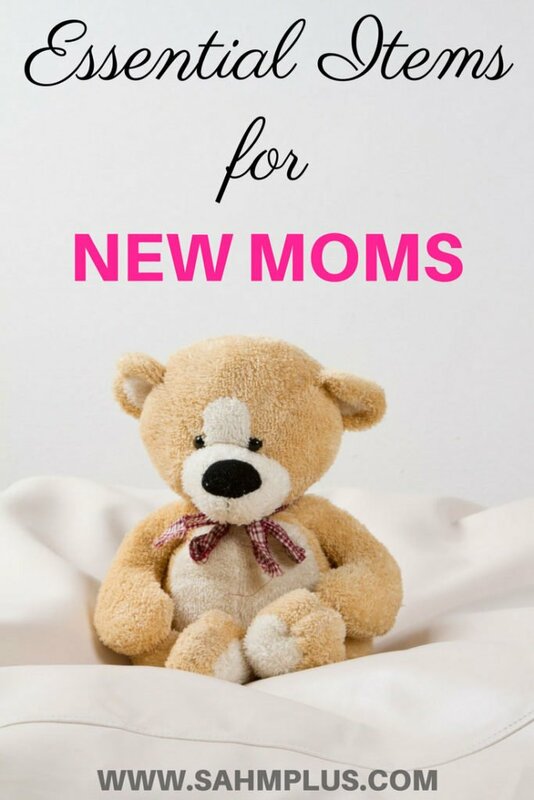 However, mothers who do get comfortable with them have found them useful for baby and toddler years. The Hip Baby Ring Sling, which has a 4.6 star rating on Amazon with over 300 reviews. This one sells for under $30 (at the time of writing this), which is reasonably affordable for most moms entering the world of babywearing. 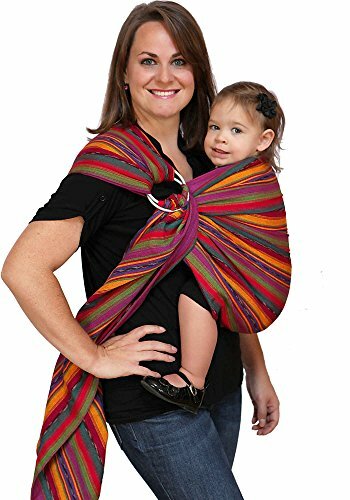 The Maya Wrap Lightly Padded Ring Sling fetches a 4.3 star rating on Amazon. It’s major bonus is the lightly padded shoulders and claims to be more comfortable than other carriers. You’ll need a little more room in your budget at nearly $80, but it may be worth it for some extra comfort as you lug your new baby around. 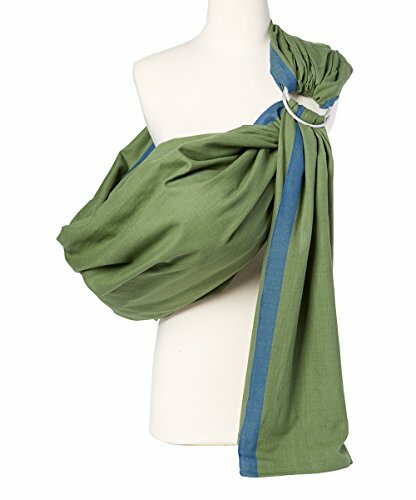 For the mom who is uncertain about a sling, but wants to give it a try, check out the Seven Baby Slings! You can get a Seven Baby Sling for free with code SAHM40. You’ll just have to pay a $3.50 sizing insurance fee and shipping and handling. But, with minimal investment, you won’t feel terrible if you don’t end up loving a sling. Sizing insurance with this one is important because this is not a ring sling and you will not be able to get the proper fit on-the-go. A wrap is often the most intimidating to new mothers. 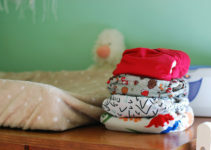 To be honest, I had a wrap with my first baby, but was never able to comprehend how to wrap myself and a wiggly baby tightly enough to be of any use. It took a babywearing introduction class at a local babywearing group to get a better understanding of how it’s done. I attended one when I was pregnant with my second and practiced babywearing with a baby doll after the introductory discussion was over. Once my confidence was built with practice on the baby doll, I purchased a used wrap from a friend and practiced with a teddy bear over the course of the next few months as I waited for my second baby to be born. Though wrapping a live baby is significantly different, I found this to be much easier than I’d ever given it credit for. And, because my son was under the weight recommendation for a soft structured carrier right after birth, the wrap was the perfect baby carrier during his newborn stage. I loved it because I was able to custom fit a wrap for my body and my baby, perfecting the support of my newborn’s neck, and keep him close as I carried on essential business. The wrap was the introduction to babywearing we needed so that I could handle life as a mom more easily the second time around. And despite what others may believe, babywearing didn’t create this mama’s boy but it served an important function in handling my high-needs baby. 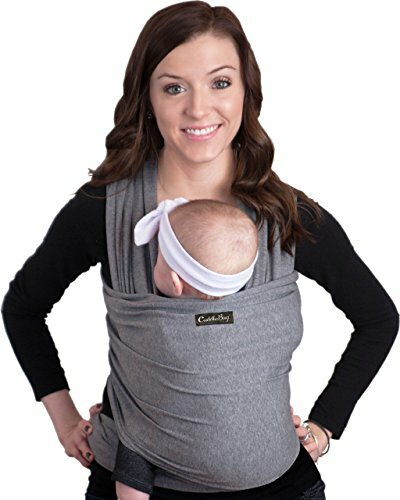 The Boba Wrap, Grey, is an Amazon Best Seller and Amazon Choice product. With the soft, stretchy material, you’re sure to get just the right fit for you and baby. Though it only gets 4.2 stars with over 2600 reviews, the Boba Wrap is an amazing product. It’s not unreasonably priced, and the stretchy material makes it possible to get a comfortably snug fit. The Ergo Baby Carrier by CuddleBug has a fabulous 4.4 star rating with over 1500 reviews on Amazon. It is also a #1 best seller! For just a few dollars less than the Boba, you can have a very versatile and comfortable wrap. It’s also made of stretchy material to make getting a snug fit easier for you and your baby. Seven Baby now offers wraps. With the discount code SAHM40, you can purchase one for about $20 plus shipping and handling. That’s a pretty good deal for giving a wrap a shot if this is your first time. This was, by far, my most favorite carrier. The moment my son was big enough to transfer to a soft structured carrier, we switched. My husband gave me one for Mother’s Day after I lamented about believing I needed one, but wasn’t willing to shell out good money on one for the second (and last baby). And, there was no way I was buying another cheap carrier that would hurt my back and make me hate wearing my baby. 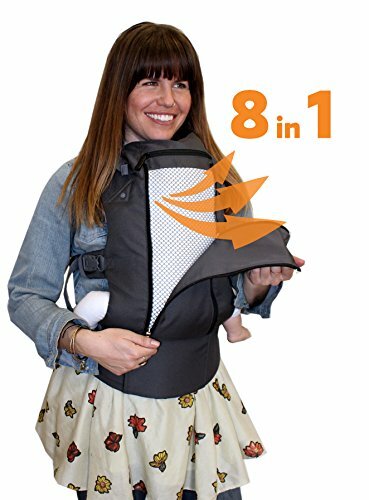 A cheap carrier was the reason I didn’t practice babywearing with my first. So, to my surprise, I was gifted a Boba 4G and became a firm believer in the power of babywearing. We did everything with the carrier. From talking walks to the creek to visiting theme parks, the carrier went everywhere. And, eventually, I learned to breastfeed in a carrier. A soft structured carrier is, in my opinion, the easiest of all the carriers to master. Once you select the perfect one for your body and your baby, it’s relatively easy to adjust them to fit. Learning to carry in different positions is easier too. Finally, some manufacturers make soft structured carriers strictly for toddlers, so you have a wide range of carriers available to choose from. I will start with my personal favorite, the Boba 4G. The reason I chose this carrier was because it included an infant insert (although my little guy was still under the weight recommendation for the first few weeks). I had to start with a wrap and then moved to using the Boba as soon as he weighed enough. Once he past the infant stage, I pulled out the insert. I’ve been wearing him nearly everywhere in the 4G and learned to breastfeed in it. Additionally, I learned to back carry, which we do on occasion now that he’s a toddler. For the money, a Boba 4G is versatile. It will last you several years and through some of your baby’s toddlerhood, depending on weight. *Wide body to help conceal a breastfeeding baby. *A hood that zips into its own pocket for sleeping or shielding from sun. *Functionality and comfort at a price fit for the years of use you’ll get. *Fits a variety of body types from XS to XXL. The verdict is still out for me on the Beco 8. While it has the back brace for added support, I feel as though it prevents me from tightening the straps enough for a comfortable and snug fit. I have yet to take the back brace off and try a back carry though. What I DO love about this carrier is that it has a zip down mesh back to help keep your baby cool in warmer climates (I’m in Florida). And when it’s cooler outside, I can zip it back up for warmth. Additionally, it comes with an infant insert and is capable of 8 carry positions. Hopefully I have you set up for choosing the perfect baby carrier. As always, let me know if you have any questions! What other advice do you have or need for choosing the perfect baby carrier? I absolutely loved my carrier. I couldn’t ever figure out the wraps so we went with an Ergo and loved it. Although it was tricky to switch back and forth between my husband and I so I tended to do most all the wearing. 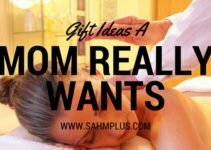 As many women already know by the time you reach the age of thirty you will already begin to experience new aches and pains that you have never felt before. This is especially true if you have children, or are about to have children. 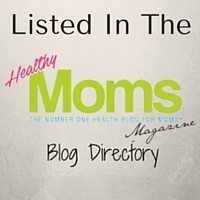 What many moms don’t seem to realize is that a lot of the aches and pains that they experience can be avoided. One of the biggest complaints from moms is the constant back pain. Baby carriers are the leading cause of back pain in most moms with children. But it is not the carrier’s themselves that are causing the problems, it is actually the fact that they are not being used properly. I’m glad you liked it. Thanks for visiting! I’m glad you found it useful. I haven’t tried a hipseat carrier. We’ve been so happy with the SSC and a stroller, I just haven’t even found a need to look elsewhere. Thank you! You’ve just highlighted what most moms are missing on. 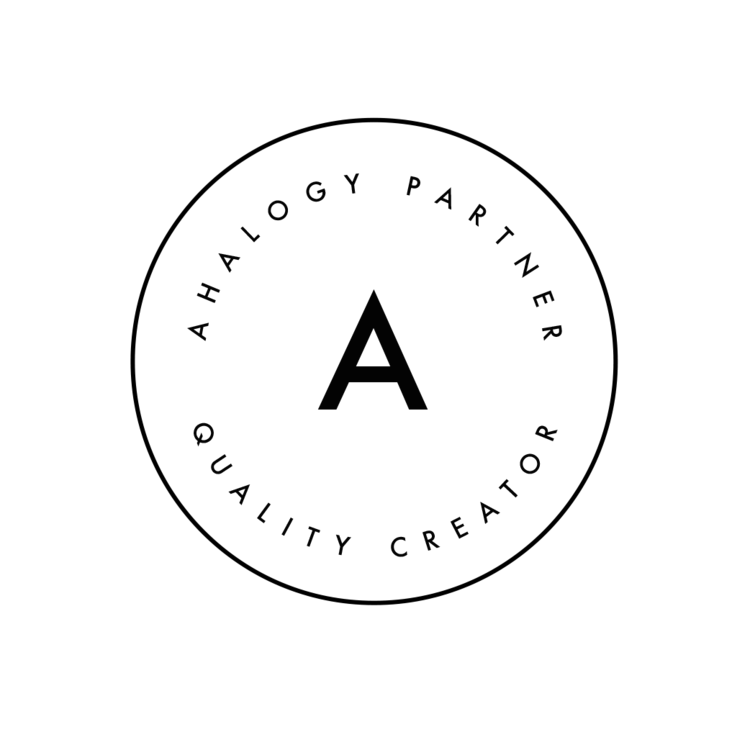 There are a number of factors that should be considered before settling on any wearer. I love the insights. I wish every mom would see this.